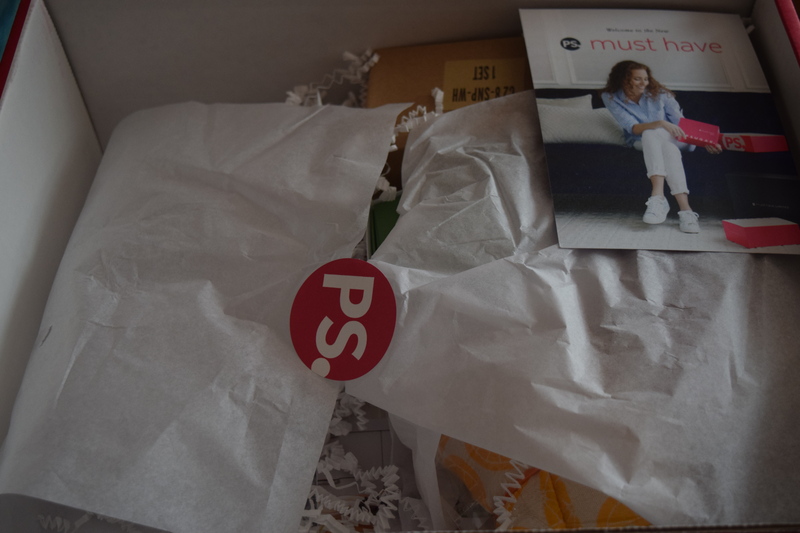 So it’s that time again to get caught up with some of regular subscriptions, so we’re heading back for my review on the April 2016 Popsugar box plus I’ve got the full spoilers for Popsugar’s uber expensive Limited Edition CFDA box. Let’s get to it. 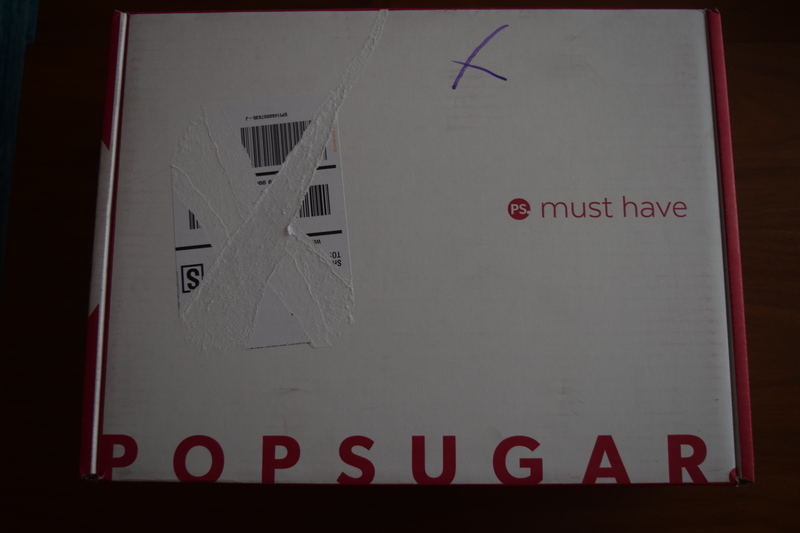 Popsugar introduced some new packaging, but it’s really not too different than the ones we’ve received before. I love cooking and I’ve pinned a bunch of recipes from Chrissy Teigen’s blog so this right up my alley. 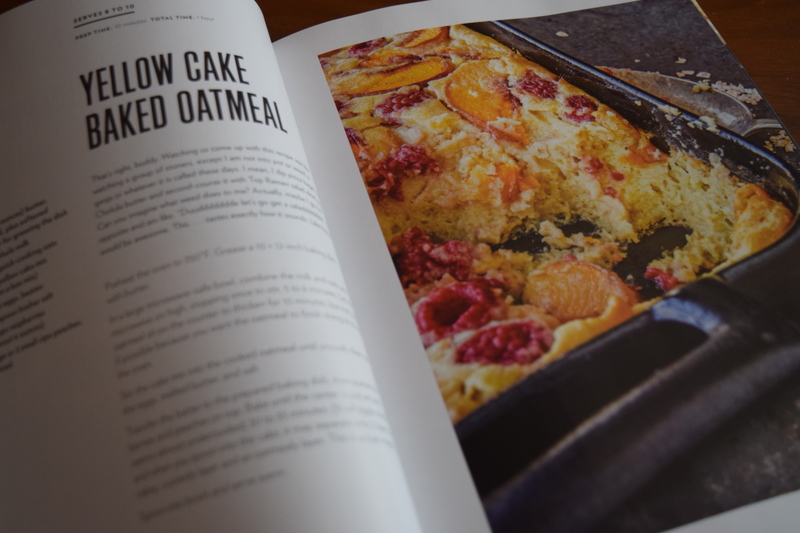 This cookbook has had a ton of buzz so it’s definitely on trend in the foodie category. Chrissy is a supermodel but these are not healthy recipes. (I think I became lactose intolerant just by reading how much cheese was in the mac & cheese), so consider this book geared more toward the occasional indulgence. I’m going to use this to fill my “book written by a celebrity” slot for my 2016 Popusgar Reading Challenge, so come back for a full review and my attempts at making a few recipes from this bad boy. I’m a sucker for vintage things, and while I like the look of these ceramic shakers, I wish they actually were enamel tin rather than just painted to seem that way. 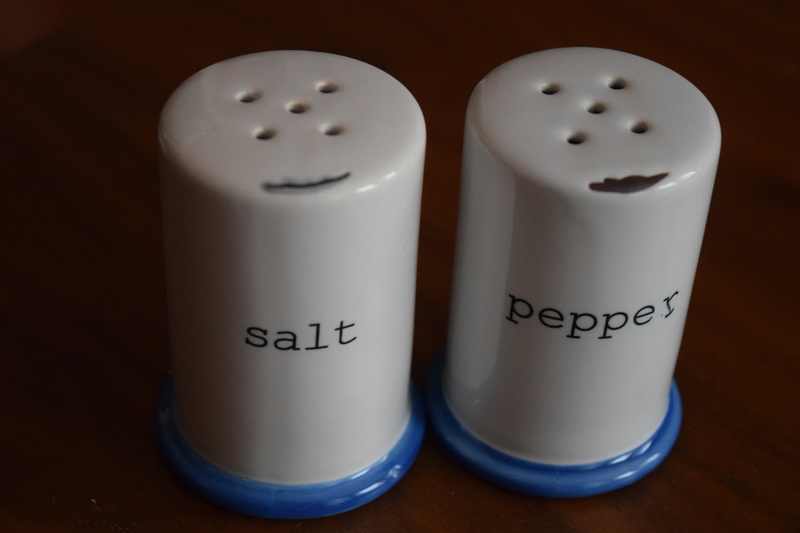 I already own salt and pepper shakers I love, but these are a nice size and I’ll either use them for when I’m hosting or give them as part of a gift. 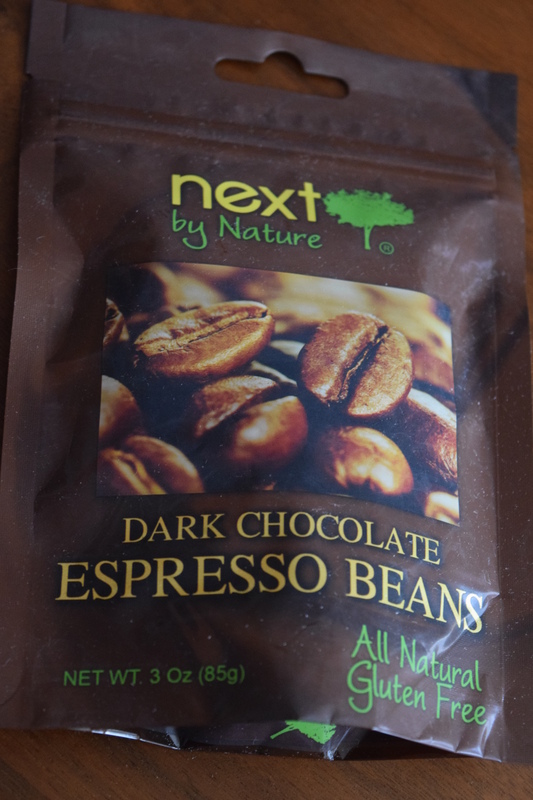 I love espresso and dark chocolate, but I’m not a fan of eating espresso beans straight up. I imagine a lot of other subscribers feel the same way. Next by Nature has a ton of products including chocolate covered fruit which I think would have been a nicer option for the Spring and appealed to more customers. 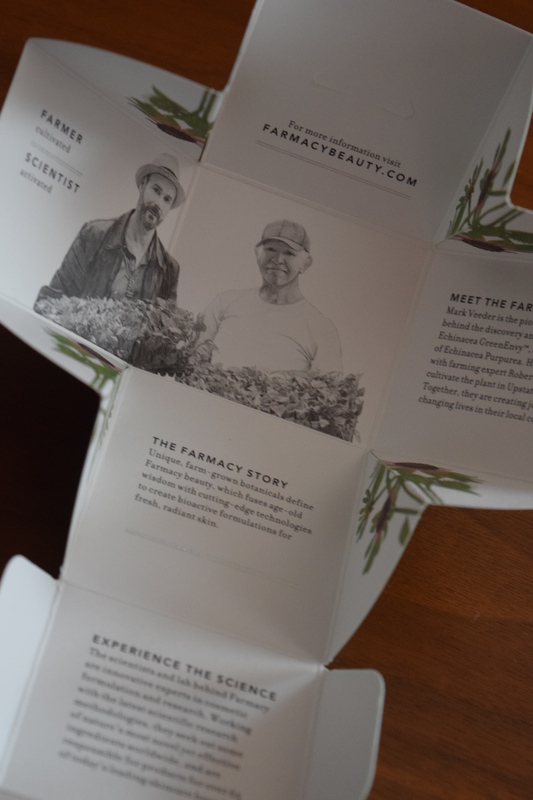 FARMACY is a brand that is popping up everywhere and was also featured in Popsugar’s April Mini Box. I find this product to be far more interesting than the lip balm included in the mini. I love night creams and the description of this turning into a gentle oil gel sounds really intriguing. 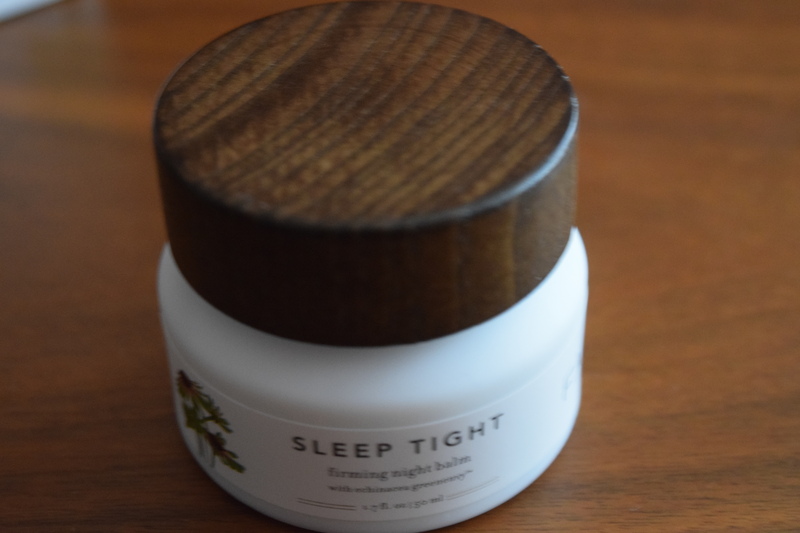 I’ll be adding this into rotation with my current night mask. 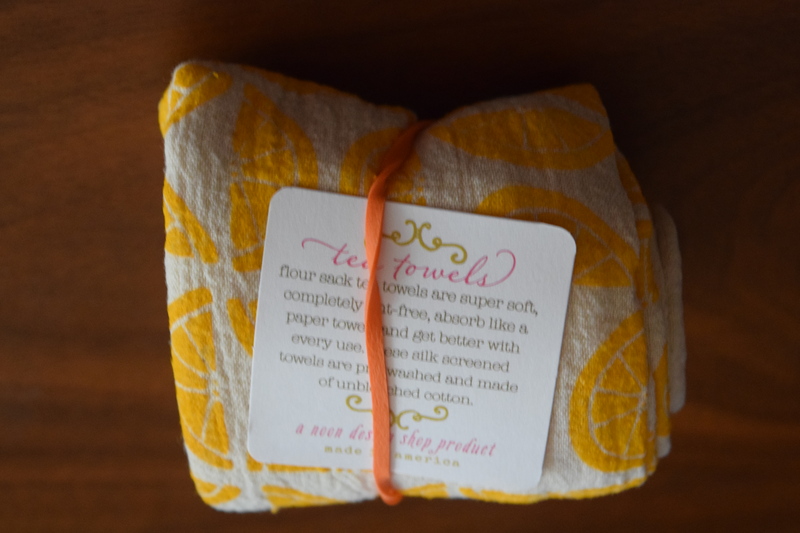 I know this will sound weird but I’m kind of obsessed with kitchen towels—tea towels in particular. 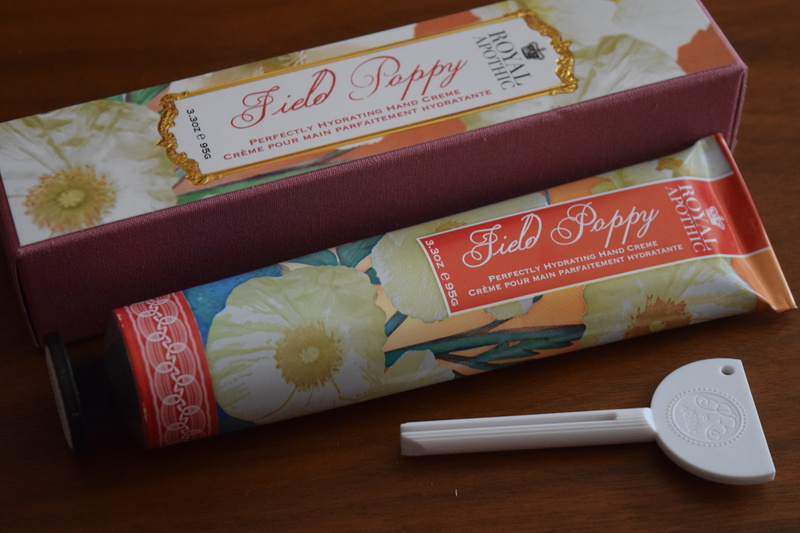 I love stocking my kitchen with all kinds of funky designs and the cheerful print fit right in my drawer full of flowers, bunny and nautical prints. This hand cream is so pretty. I know I should use it as a gift since I have a giant product stockpile, but I think I want to hoard it for winter so I can throw it in my commuter bag and think of brighter days. I don’t like extras that are strictly gift cards where you need to spend money in order to use them. 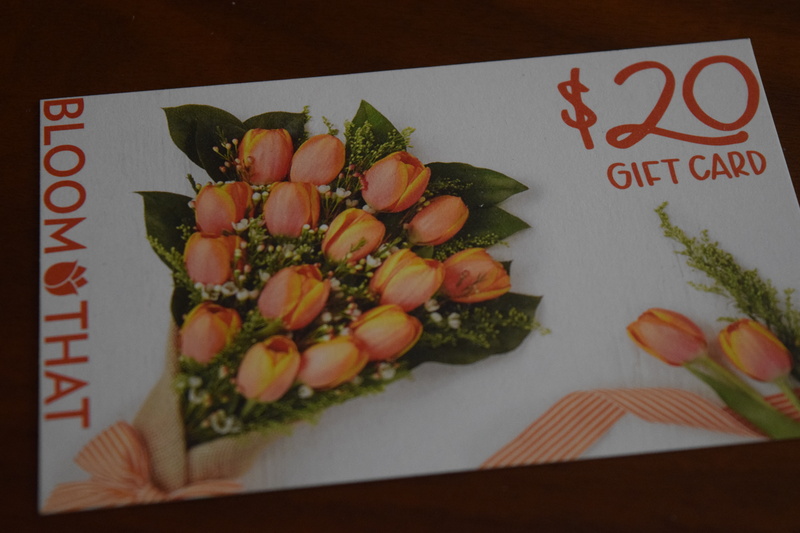 I’m sure this was helpful to the subscribers wanting to send flowers on Mother’s Day but it just wasn’t for me. With my prepaid discount this box only cost me $24.91 and the estimated box value (excluding the special extra) was $123.98. 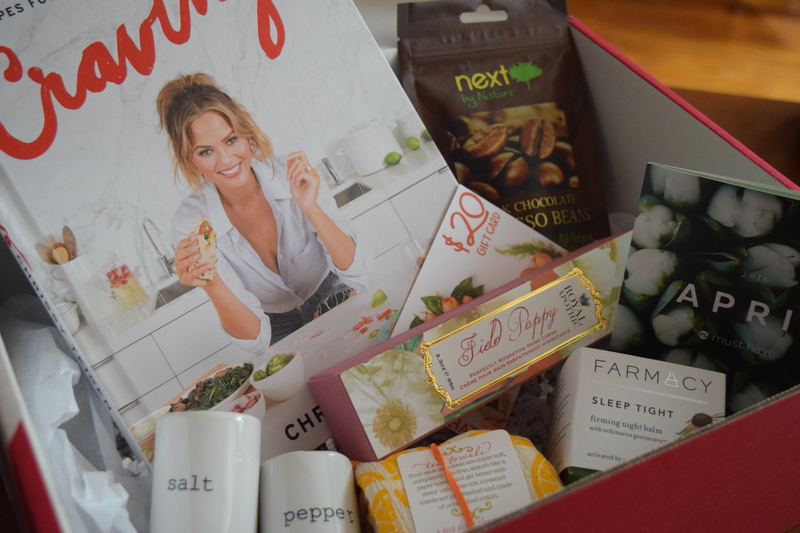 I loved the big ticket items in this box and except for the espresso beans, I felt like it had a fresh spring theme that was very cohesive. Popsugar’s been doing a great job this year with the curation on their regular subscription. I’d love to see that attention translate over to their mini and LE boxes. 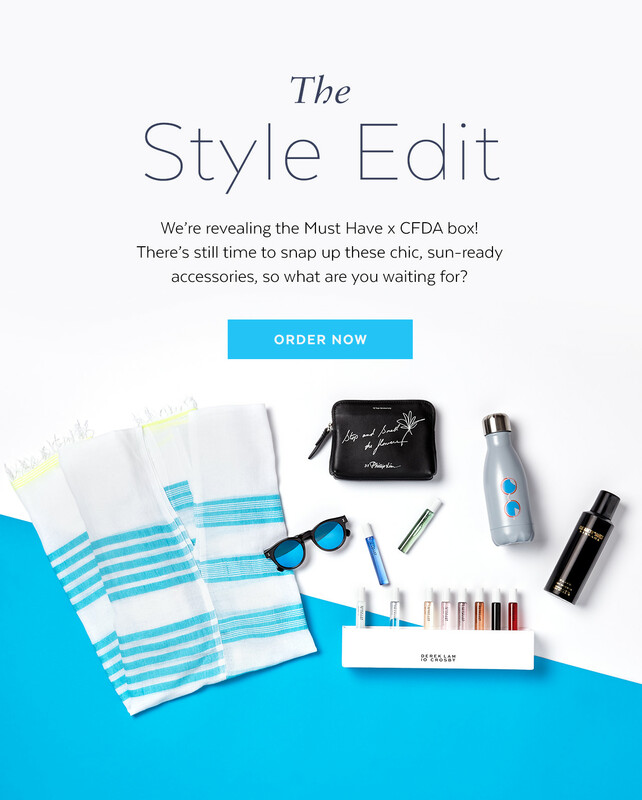 Popsugar released this full spoiler for their CFDA Box. I’m guessing it’s probably because sales didn’t go as planned since this box is still available for purchase at $225. 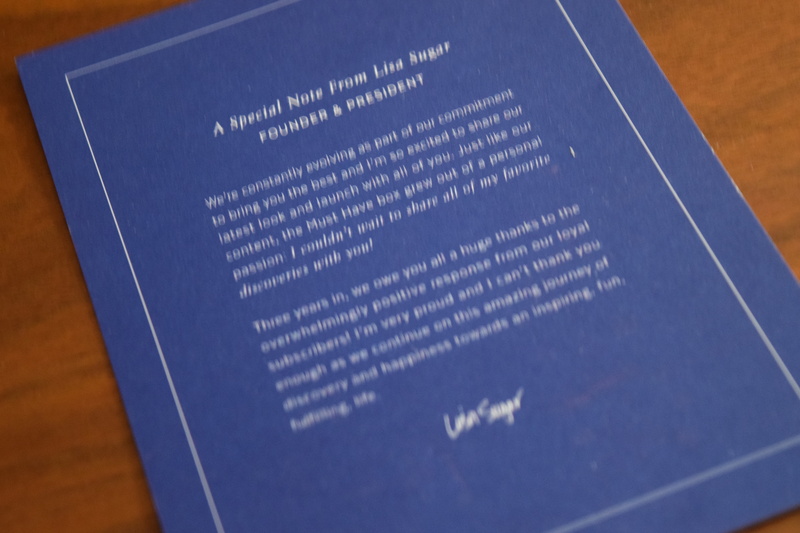 If you like what you see, head on over to Popsugar and check out the Limited Edition boxes and order one for yourself. I’ve finally gotten off my rump and started an Instagram account. Writing posts takes lots of time, but if you’re anything like me, you want to see what’s in the box now. So I’ve started posting Instagram spoilers as soon as I get my boxes! So for the scoop before the scoop, follow me on Instagram at subscriptiontherapy. 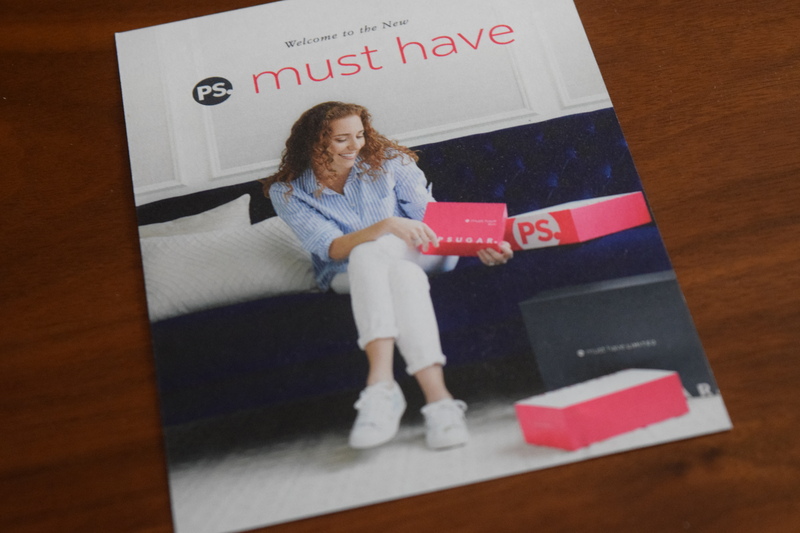 I’ve got full spoilers for my most recent boxes (including Rachel Zoe’s Summer Box of Style) plus some fun pics from my travels.